Keston James was found shot in his car in San Juan on Friday and was pronounced dead at hospital. Hours after a protest outside Parliament over out-of-control crime, three more murders took place overnight Friday, pushing the rate to 269, according to a Newsday count. In Arouca, an unidentified man was found dead in Windy Hill with gunshot wounds early this morning, after reports of a shooting the night before. Police searched Windy Hill in response to a shooting at about 11 pm on Friday, however, because of poor lighting nothing was seen until this morning when officers returned to the area and found the bullet-riddled body in a track. Police are seeking to establish an identity and a motive. And, a 25-year-old Carenage man was shot in his car at Calvary Hill, San Juan also on Friday, at about 11.30 pm. Keston James was found unresponsive in his car following gunshots in the area. He was taken to the Eric Williams Medical Sciences Complex, Mt Hope where he was pronounced dead on arrival. Police have no motive for the killing of the PH driver and could not say why he was in the area. And in the third crime, police believe the victim, Akile Joefield, was set up to be murdered. 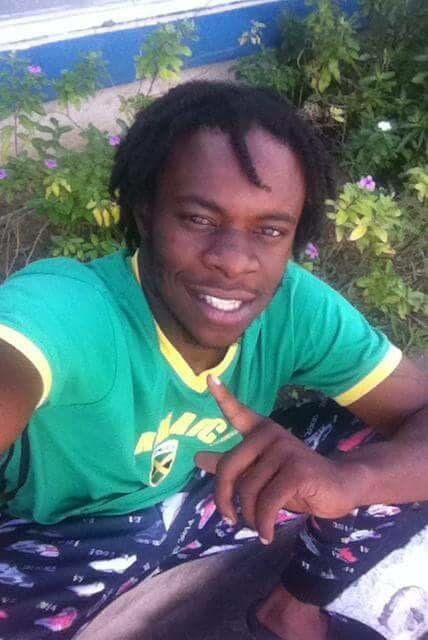 The 29-year-old from Chafford Court was shot and killed while changing his tyre at Alfredo Street, Ariapita Avenue, Port of Spain around midnight. His tyre was slashed and this placed him in a vulnerable position, police said. Police said Joefield was the brother of Nick Dwarika, who was charged in April with unlawfully killing Jameel Douglas, 33, during a scuffle at a fast food outlet on Independence Square. However, police said, at this time, they do not believe the incidents are connected, adding that Joefield was not known to be involved in criminal activities. Reply to "3 men shot dead"